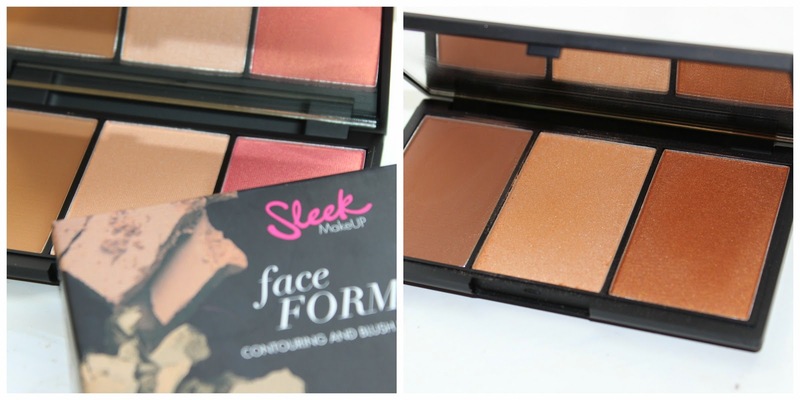 Can you actually believe that the Sleek MakeUP Faceform Contour and Blush Palette is the first product I've purchased from Sleek MakeUP. 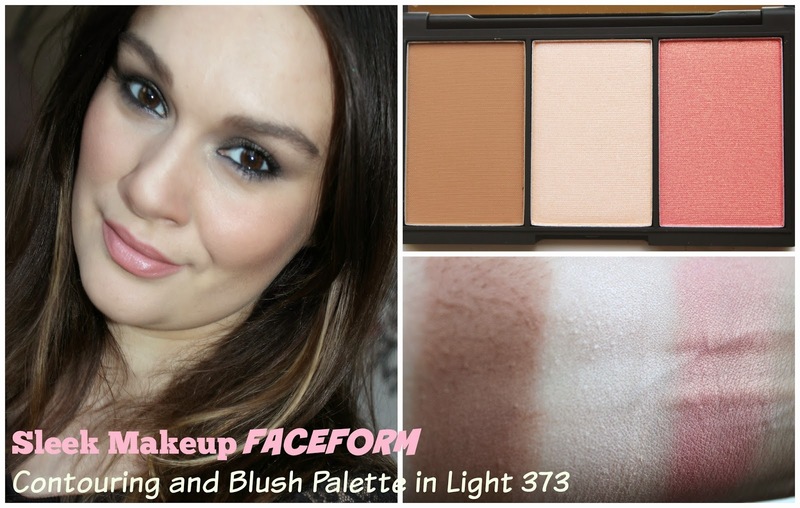 And actually, I don't know what took me so long, because these Contour & Blush Palettes are amazing. You get three products, a highlighter powder, a contour powder and a blusher with good amount of product and this all for the price of €12.99. The black compact that comes with a quite large mirror making it perfect for travelling - looks and feels very sturdy or shall we say sleek in my hand and it defiantly looks more expensive as it is. And the best thing is it won't open in your makeup bag and make a mess of it ( as some of them can - not naming and shaming here any products). The Fair and the light palettes contain contour powder, a highlighter powder and blusher whereas the Medium and Dark contain countour powder, a highlighter powder and bronzer. I've picked up the Light and Dark Palette. I found that the shades in the color palette Fair is very similar to the Light, and also the Medium was almost identical to the colors in Dark, maybe might a touch lighter so you defiantly wouldn't need all of them. This Light Palette contains a matte medium brown countour colour, a pearly pale champagne highlighter and a peachy coral pink blush. I think this compact is perfect for paler to medium skin tones and is my favourite of the four. The Dark Palette contains a matte brown countour colour, a dark champagne highlighter and a bronzer with orange undertones, so go easy on it as you might end up looking like a pumpkin! As you can see from the picture I am not wearing any blusher, i have only applied the bronzer at the top of my checks - with a light hand! When I first saw this compact in instantly reminded me of Charlotte Tilbury Filmstar Bronze & Glow, which is one my favourite product at the moment. Check out my video comparing The Filmstar Bronze & Glow and the Sleek Palette. 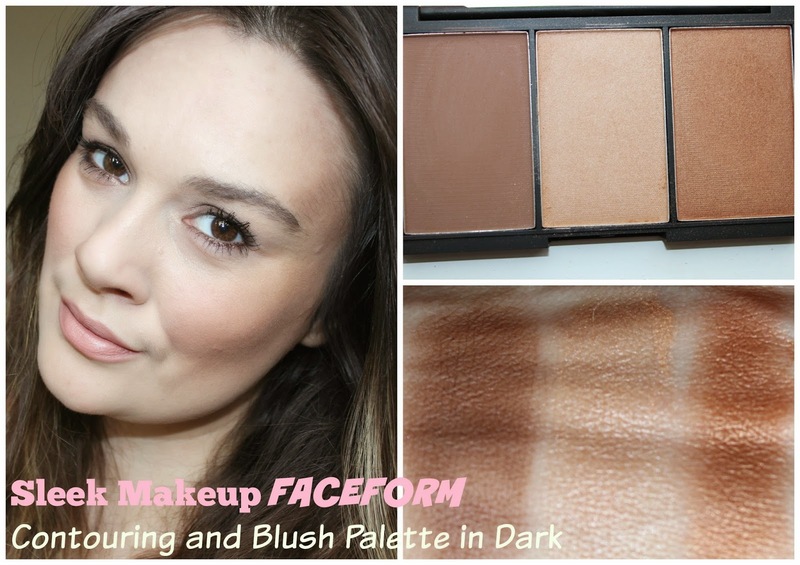 Sleek Makeup Faceform is a must-have product for all high-lightening and countering fans out there. This is by far the best drugstore countering kit I've tried! Honestly, you won't be disappointed. 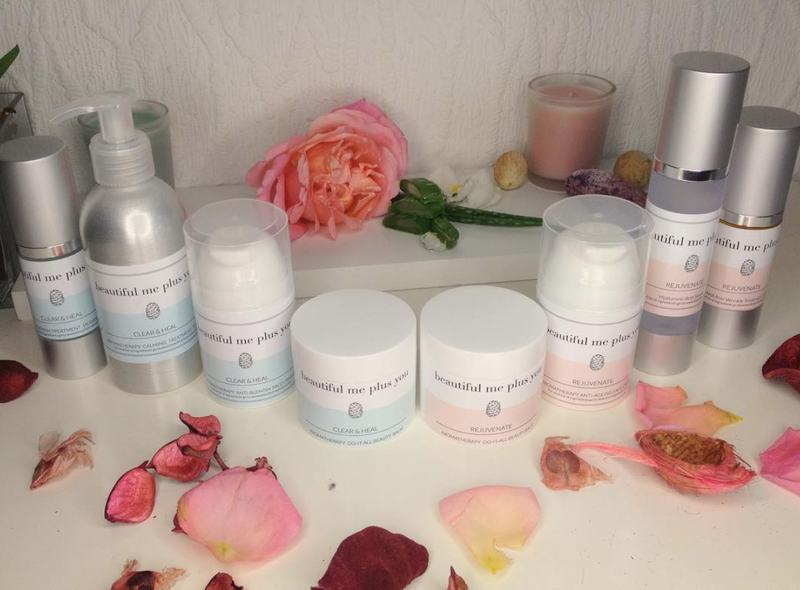 Availabe at Boots and Superdrug. 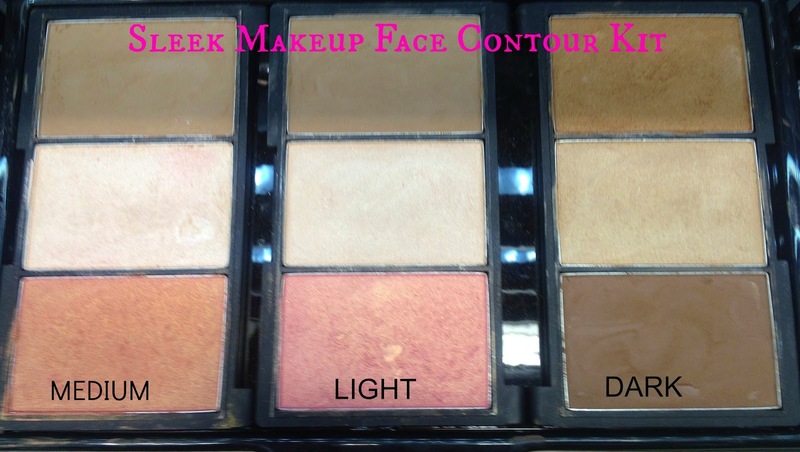 I love sleek makeup and these palettes are amazing! You look lovely!